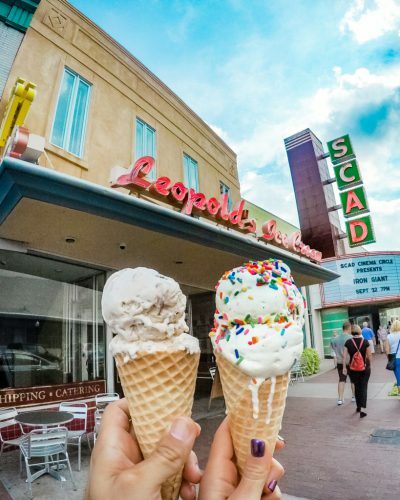 Savannah is a city for those that enjoy life so it’s no wonder that their restaurant scene is one of the best in the nation. In Savannah, chefs get creative with cuisine and it’s perfectly acceptable to play with your food. We happily ate our way around Savannah Georgia and enjoyed its eclectic taste in cuisine.